The Earthquake EQUATIC wireless & water resistant micro-speaker allows you to stream audio from your Bluetooth® enabled devices (i.e. iPhone®, iPad®, Android® or other audio playing devices). When fully charged, the EQUATIC can perform over 6 hours of continuous music play with extreme clarity and excellent quality. The EQUATIC is water resistant and supports hands free phone mode with over 5 hours of talk time. 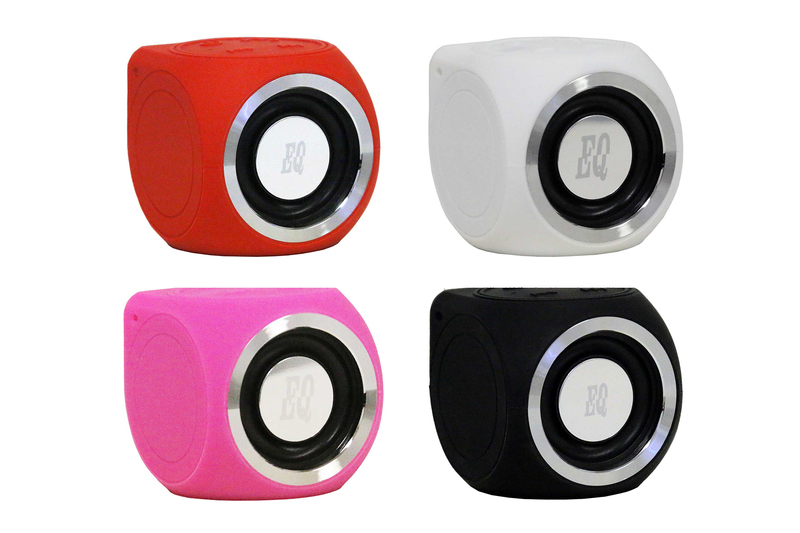 Available in black, white, red and hot pink, these micro speakers are great for everyday use, indoor or outdoor, rain or shine. Incorporating core Earthquake technologies the EQUATIC plays louder and deeper than any micro speaker. 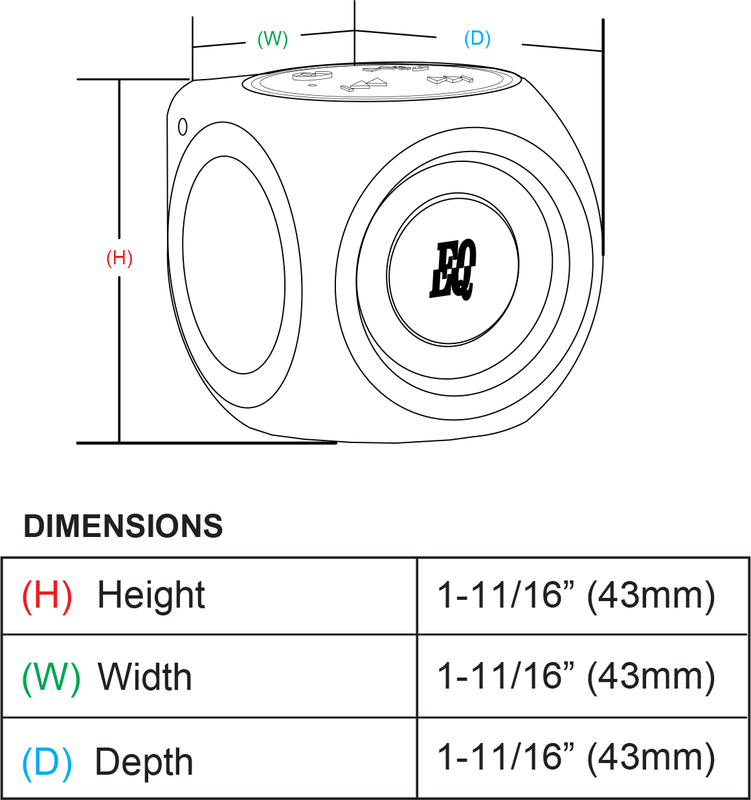 Piston-Max moves the speaker surround to the outer edge of the cone body, resulting in 20 percent increase of surface area. This translates into more sound and higher efficiency. Passive radiators increases sub-harmonic frequency response and dynamic output capability. They overcome the limitations known from conventional closed and ported designs that prevent radical excursion and deep response. The powerful active driver is pneumatically coupled to the passive radiator - enabling louder and lower frequencies to be reproduced effortlessly.